In case you don't follow me on Facebook or Twitter, I mentioned my recent guest post for Sara Hassan's Blog. 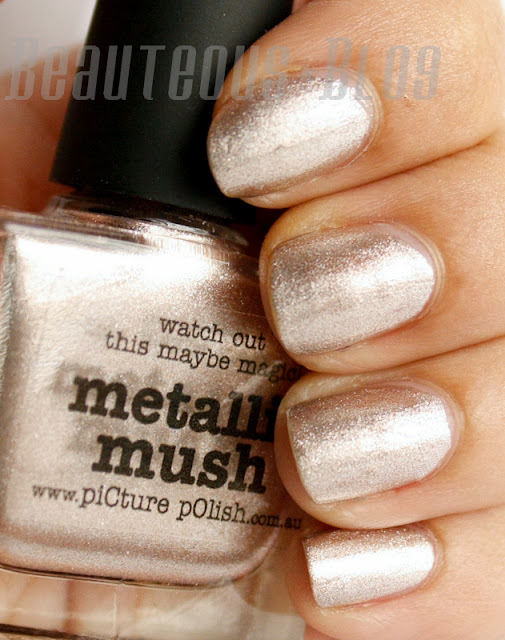 I have always admired her reviews and NOTD's so I posted a Nail of the Day using Metallic Mush from piCture pOlish, check it out here. Be sure to follow her blog, you won't regret it! For more updates you can Like my Facebook FanPage, I regularly update it!